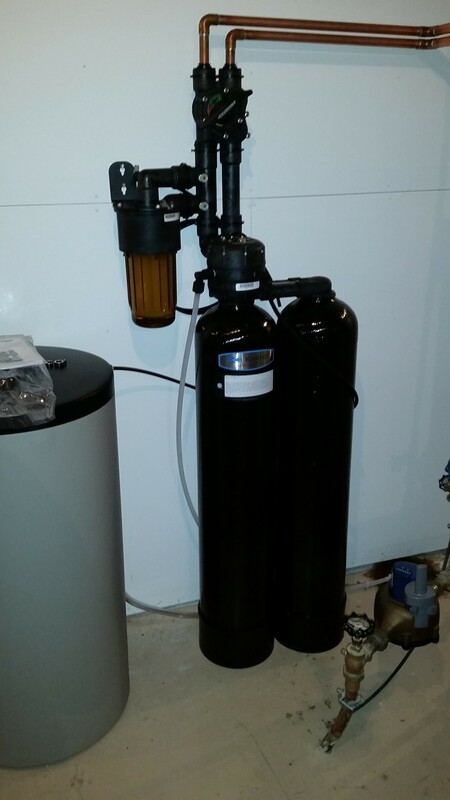 Yet another happy client with a brand new Kinetico Water Softener installed in side of someone’s home in Bettendorf, Iowa. 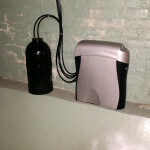 This is the first time this home owner has ever had a water softener. We are hoping to get some feedback on what they think of our product once they have had some time to use it for a bit. So for they have noticed the better tasting water!